High school graduation ushers in a new and more dynamic phase in a student's life. 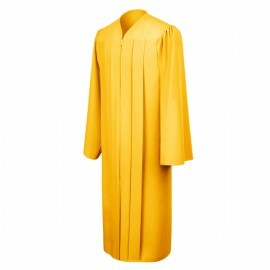 It serves as a doorway towards college life where new learning, new experiences, and new challenges await. 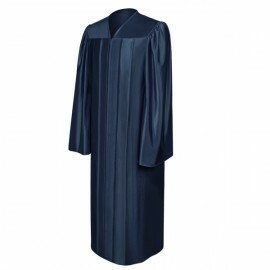 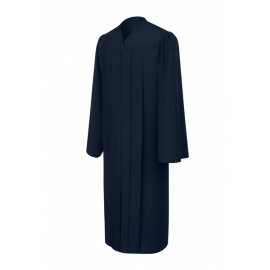 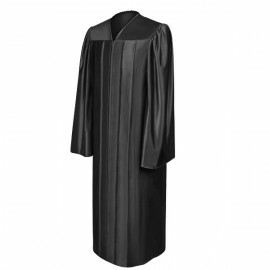 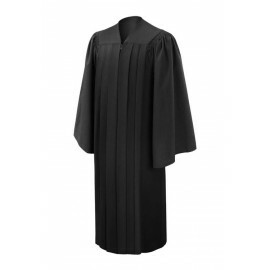 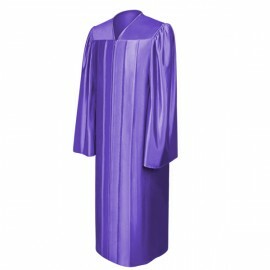 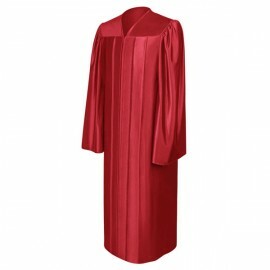 We at Gradshop.com are here to make sure you look your best on your high school graduation day by providing you with the finest quality high school graduation gowns to help you stand out head and shoulders above the rest. Whatever color your school requires for your graduation gown, we've got you covered. Be it shiny black, navy blue, white, shiny gold, emerald green or pink, you're sure to find just what you need only here at Gradshop.com. What distinguishes us from other suppliers is that all our products are carefully manufactured using only the finest quality materials while still maintaining unbelievably low prices certain to suit your needs. 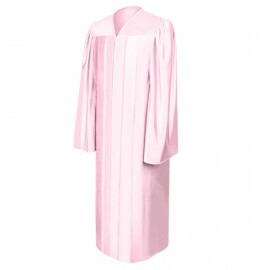 Our dazzling array of high school graduation gowns come in a fine polyester finish, smooth pleat and neck piping, and a heavy duty zipper construction for trouble-free operation. We've made online shopping easier than ever with our easy-to-follow buying process. 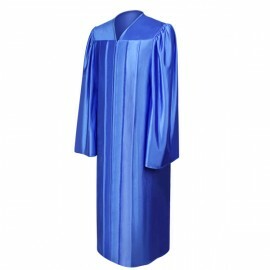 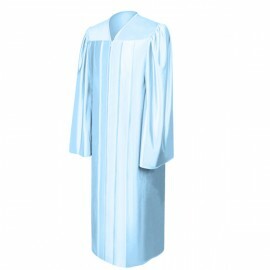 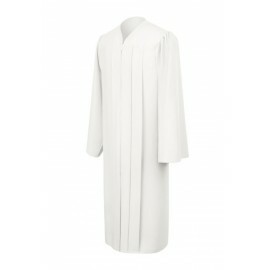 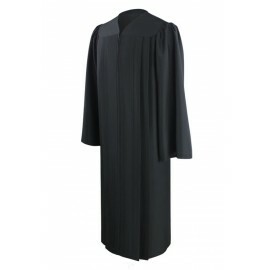 There's no need to wait - get what you need from our extensive line-up of quality high school graduation gowns right now, only here at Gradshop.com!